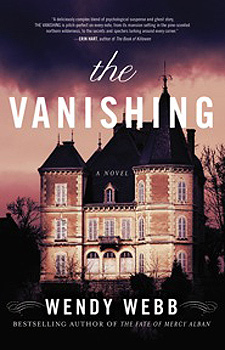 Seldom do I select horror novels to review, but there was something about The Vanishing that I couldn’t back away from. Perhaps it was the promise to deliver a haunting tale set in a manor that you wouldn’t want to be caught alone in at night. 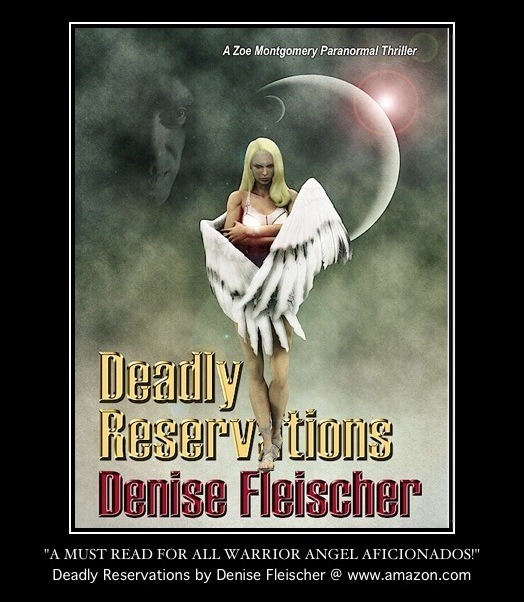 The book cover not only looked foreboding, it dared you to enter. 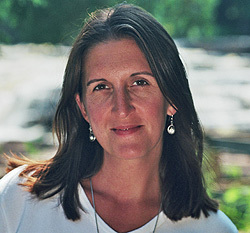 Julia Bishop’s life has been cast into the hall of damaged and destroyed reputations. Perhaps the only fault she had in her dead husband’s dirty dealings was not asking him how he built-up their savings account. Unfortunately, it’s only after her husband dies does she learn he talked friends and strangers into a bad investment. The scandal landed him six feet in the ground and her in society’s garbage can. Julia’s future is not only tainted, it’s lost. She has no funds, a pile of bills, and she’s about to lose the roof over her head. Call it a miracle (but is it really) when Adrian Sinclair shows up on Julia’s doorstep offering her a job she can’t refuse. The opportunity will get her out of Chicago and away from both financial ruin and hostility everywhere she goes. Mr. Sinclair’s invitation was for her to be his mother’s companion in their home near the Canadian border, near Lake Superior’s north shore in Minnesota. His explanation is that his mother has “times when she is not entirely lucid.” He needed someone to watch over her when he was unable to. Julia considers his offer to leave the past behind her and is honored to work with a former well-known horror author. She accepts and moves to their country estate, Havenwood. What she can’t understand is why she’s treated like one of the family and not as an employee. She adores the manor, even though it seems to have a few friends, relatives and darker beings, that haven’t left. This is where the magic of the book is strongest. Julia is more than aware of their presence. The question is why? Adrian’s mother, Amaris Sinclair, not only adores a fellow writer as a companion, she seems to be more energetic and enjoying life since Julia joined them. As for Drew, who lives on the estate, he will do whatever it takes to look after Julia. There is one major element revealed in the first chapter, which offers some explanation to why the house is foreboding. Buy the book to find out. The Vanishing does more than offer a haunting setting. The house itself seems to be a character. It draws you in providing those dark, frightening corridors, where drapes move from the night breeze and whisps of ghosts congregate in some endless existence. It will make you ask questions: why are they there? What happened to the first owner of the estate? What evil lies in the shadows? The author does leave a few unanswered questions for readers to wonder about or create solutions of their own. Still, I loved it and hope you’ll read it, too.